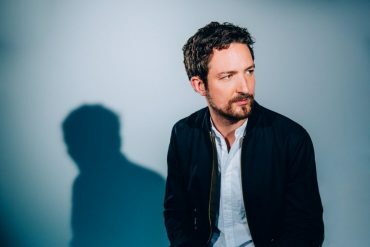 After recently announcing his new album Be More Kind (out on May 4th via Xtra Mile Recordings), Frank Turner today reveals new single Blackout. 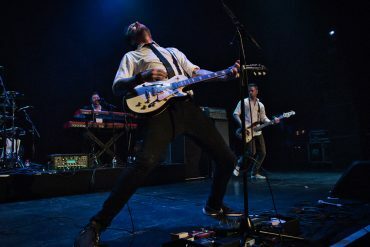 The new track comes with a video directed by Michael Baldwin. Watch and listen below. The video was shot on the George Lucas stage at the famous Elstree Studios, the same studio complex where key scenes from Star Wars and the Indiana Jones trilogies where filmed.